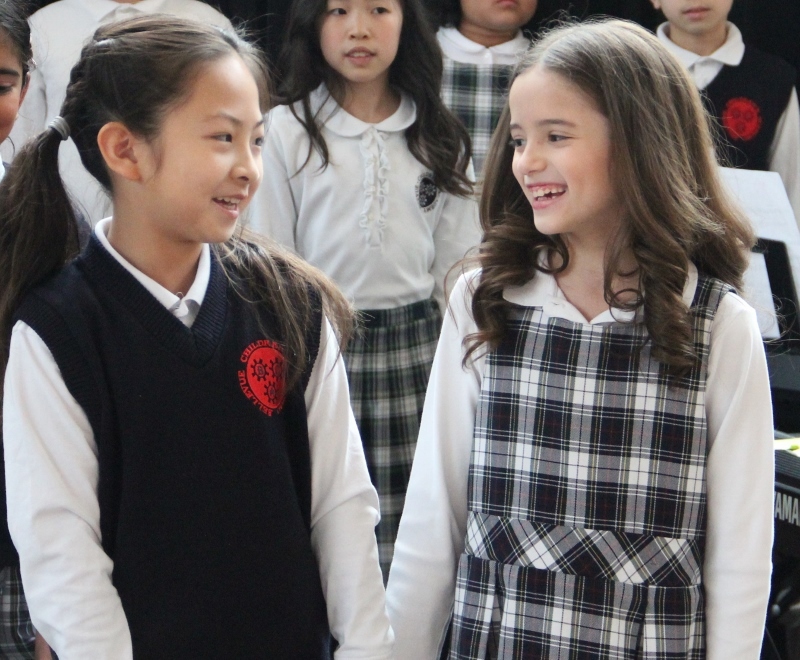 Bellevue Children’s Academy, an International Baccalaureate® Candidate School, provides an educational framework that fosters the development of the whole child. We are attentive to students’ social, emotional and physical welfare, guiding them to excel both academically and developmentally. BCA students are motivated to become global citizens who demonstrate innovation, creativity and dignity. 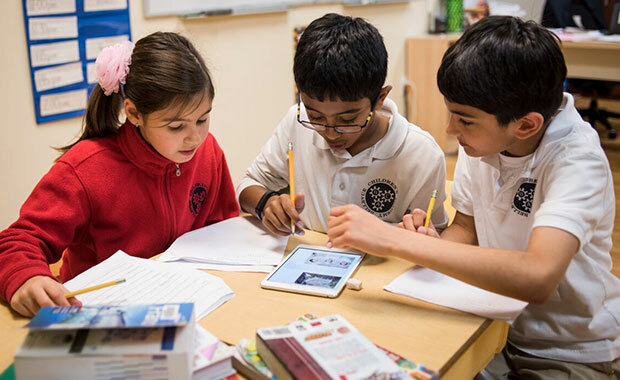 Rigorous Academics – From the earliest grades, we encourage our students to wonder, to inquire, and to be self-reliant, laying the foundation for a lifelong love of learning. BCA is committed to stimulating students’ intellectual curiosity through both traditional and progressive methodologies. Students are encouraged to grow into independent thinkers as they study the foundational core academic subjects. BCA teachers nurture and guide the learning process. They facilitate safe and secure environments that enable students to ask questions, take risks, and assume responsibility in preparation to become the leaders of tomorrow. Scholars with heart—that describes the dedicated people who make up the BCA community. Engaged Community – Our community is united to provide the best education and center of learning for our children. Our Parents Association is vital to this success. Their dedication and commitment help to implement programs that enhance and enrich the educational, cultural, and social experience of all students, in support of BCA’s core curriculum.